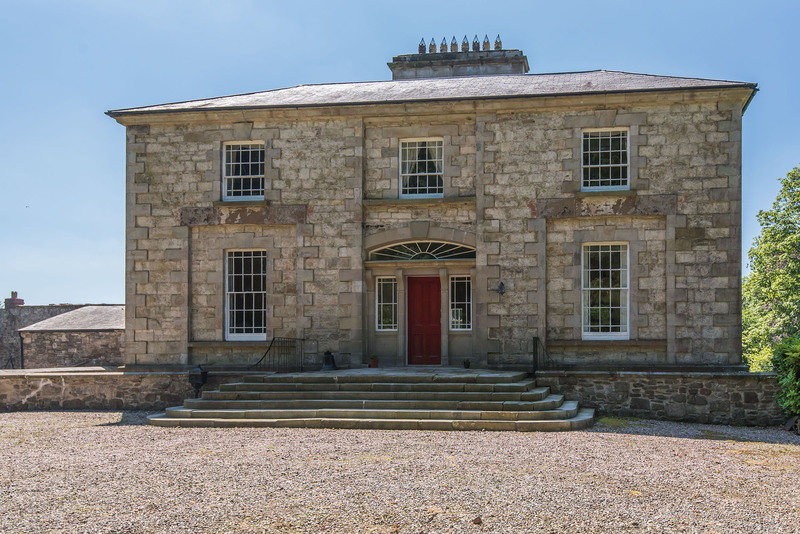 Erganagh House, 21 Glenpark Road, Omagh (£795k). 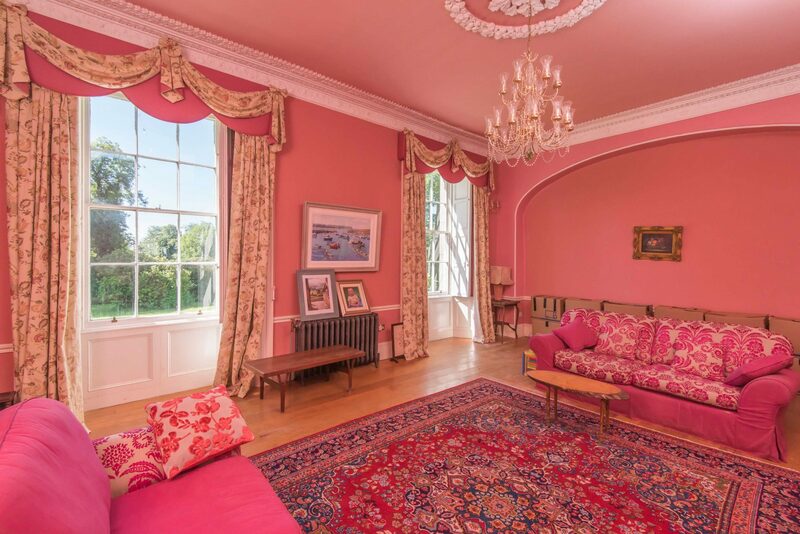 The magnificent Erganagh Estate in Omagh, Co Tyrone is now for sale. 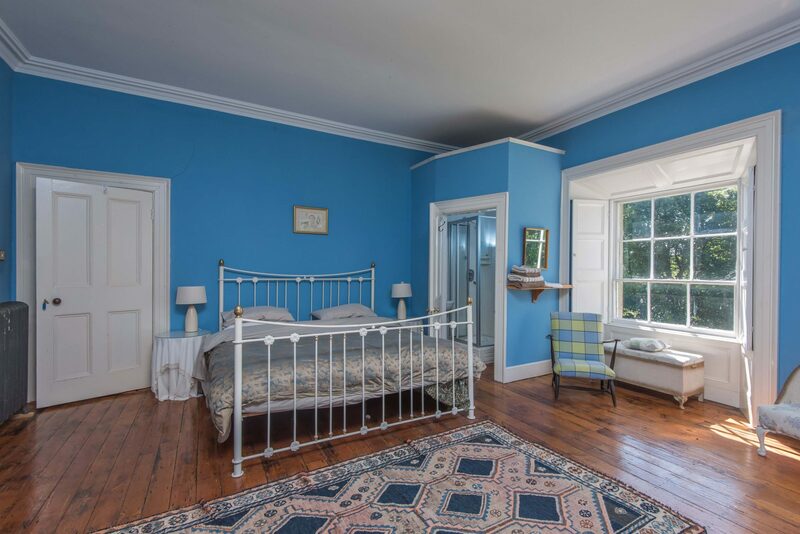 The house, listed with Mayers Real Estate, is located at the Foothills of the Sperrins, sits in eight acres of land and comes with a gate lodge, gardener’s cottage, and outbuildings as part of the sale. 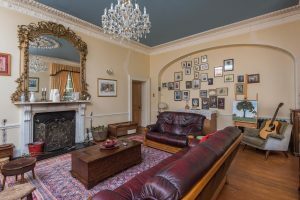 Spread over three floors comprising 7,500 sq ft, the main house has five bedrooms and three reception rooms which have been beautifully restored to preserve many of the original features. The basement includes the traditional kitchen, bathroom, wine cellar and three additional large rooms. A former Rectory, Erganagh House was also home to the late Irish landscape artist John Wright, who lived there as a boy. “During the restoration of the master bedroom the wallpaper was removed to reveal the signature he had written on the wall when he was a child. Wright was a frequent visitor to the house before and during the restoration, and some of his paintings are currently displayed there” revealed Ursula. During the Second World War, the main house was used as a base by the US Army, becoming home to the Military Police Platoon and 34th Signal Company of the 34th Infantry Division, who constructed a trench around the site. 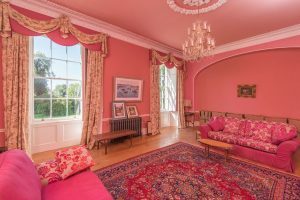 Today, Erganagh House is accessed along a private lane and boasts spectacular mature lawns and walled garden. 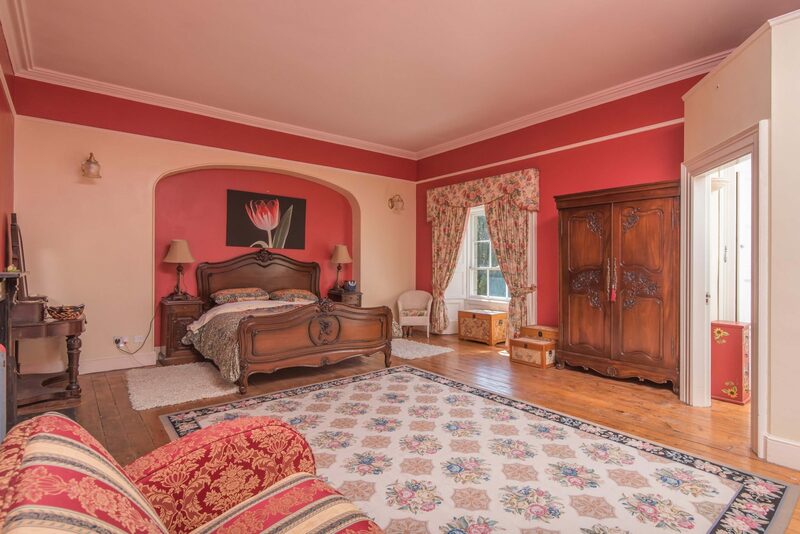 Situated in perfect seclusion just 3 miles from Omagh, in an area of outstanding natural beauty close to the Gortin Glen Forest, it’s ideally placed for golf and fishing enthusiasts. The area also offers a variety of hillwalking and forest trails, and a network of cycle paths. Mayers Real Estate specialises in lifestyle properties offering a wide range of services to their clients. For further details on this property visit here.